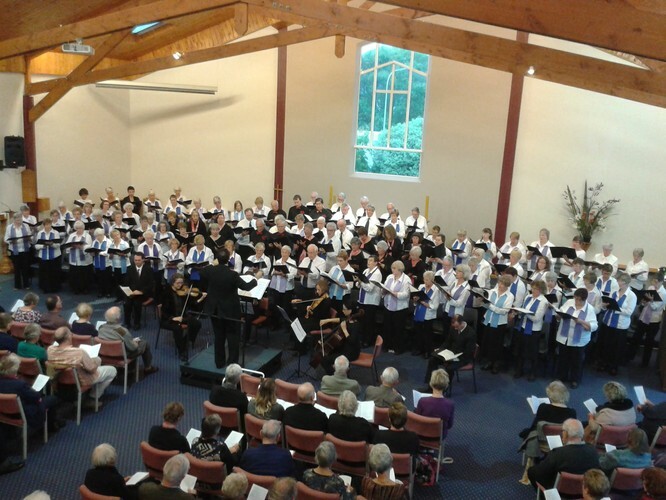 The Kapiti Chorale will be performing works on the theme of knights and dragons, featuring 'The Black Knight' by Edward Elgar and 'The Reluctant Dragon' by John Rutter. Conducted by Eric Sidoti, the choir will be joined by soloists Katherine McIndoe (soprano), William McElwee (tenor) and Justin Pearce (baritone). The accompanists are organist Douglas Mews and pianist Ellen Barrett.